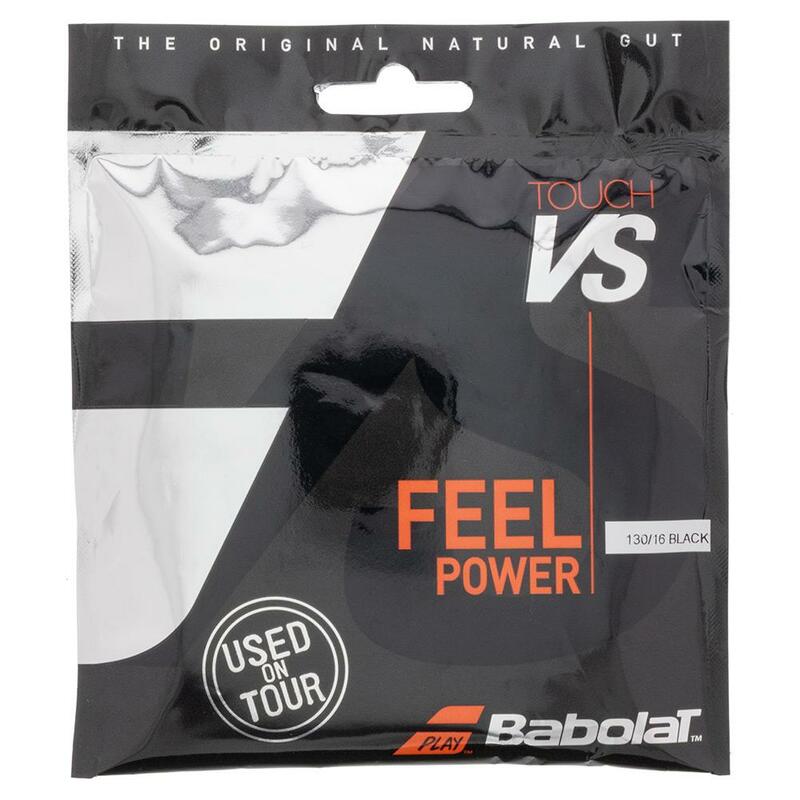 The newest protective coating improves the ever popular king of natural guts making Babolat VS Touch BT7 one of the most sought after strings around. Improving on the previous Thermogut coating, the new BT7 treatment claims to increase longevity by up to 15%, increase durability by 25%, and improve the resistance to humidity by nearly 60%. In addition to the new coating, VS Touch BT7 also features one more striking change from the classic natural gut, its new black color. Our testers found that the combination of the dying process and improved coating made this string play very slightly stiffer than the original VS Touch, but still provided all of the comfort and pop they love. Evidence of fraying was also lessened, hinting at the new improved durability. Designed to be a favorite among all court players seeking ultimate feel, power, and most importantly, comfort, VS Touch remains the measuring stick by which all natural gut is judged. I find this is the best string I have ever had, control & speed is great. I love it. Best all around string with a great amount of touch. There is no better string than Babolats natural gut. You have great feel for the ball with this string. Its expensive but worth it. Hard to play with anything else after you have used this string. 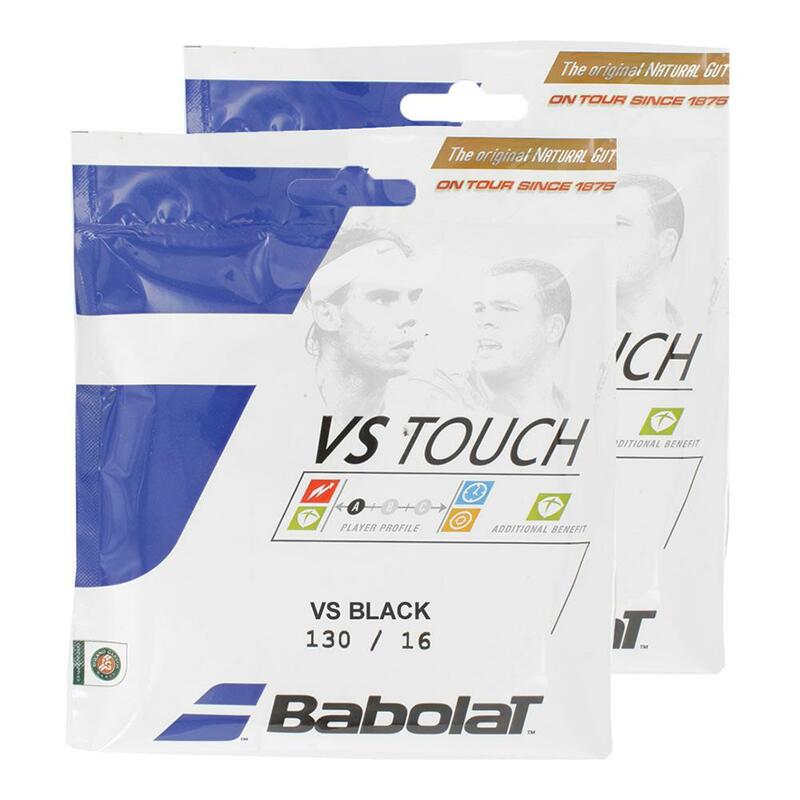 I have tennis elbow issue but after using the natural gut string from Babolat and VS touch, that problem was well reduced. If anyone has this problem, you should consider using VS touch or VS team. Performance is also great with spin. great strings for clay. lots of feel. I strung at 55lbs. next time I will try 50lbs. good endurance so far. no arm problems and helps me with depth. I strung this at 56 on my Volkl BP V1 Midplus. I am an all around 3.5 player who usually plays with NXT16. I could feel the difference right away, especially at the net. Everything was going where i planned, very nice feel and good pop. Looking back i would have strung it a little tighter relative to NXT16. Overall this is a great string but for the cost i am sticking with NXT. this is my first time playing with natural guts so i did not know what to expect. 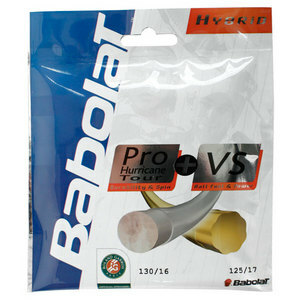 I loved the Babolat VS Touch BT7; I liked the feel and the power of the string. I am a hard hitter and the more I hit the ball, the better it feels on my arms. The tension is giving up with time, but overall I am very happy with it. The only reason this string doesnt get 5 stars is because the black colored string seems to play a bit stiffer and thus harder on the arm than the softer natural colored gut. All in all, still the best string on the market, but go with the natural color instead. As if we dont know, what you have to work with matters, in sport and almost everywhere! The strings are great, they make you feel like the raquet is a natural extension of your hand and what you want to do with it is natural, yet enhanced! Great tools for great tennis! I have used VS for years but this was my first use of the new coated black VS. I noticed a slightly stiffer feel, but it is still head and shoulders above any of the synthetic strings I have used in the past. This is extraordinary string that has beautiful feel and is easy on the body, yet it packs a punch when swinging with full velocity. This string is a bit pricey but worth every penney. I recently got back into tennis after getting out of it for several years. I decided to get serious about it and do it right as it makes exercising fun. 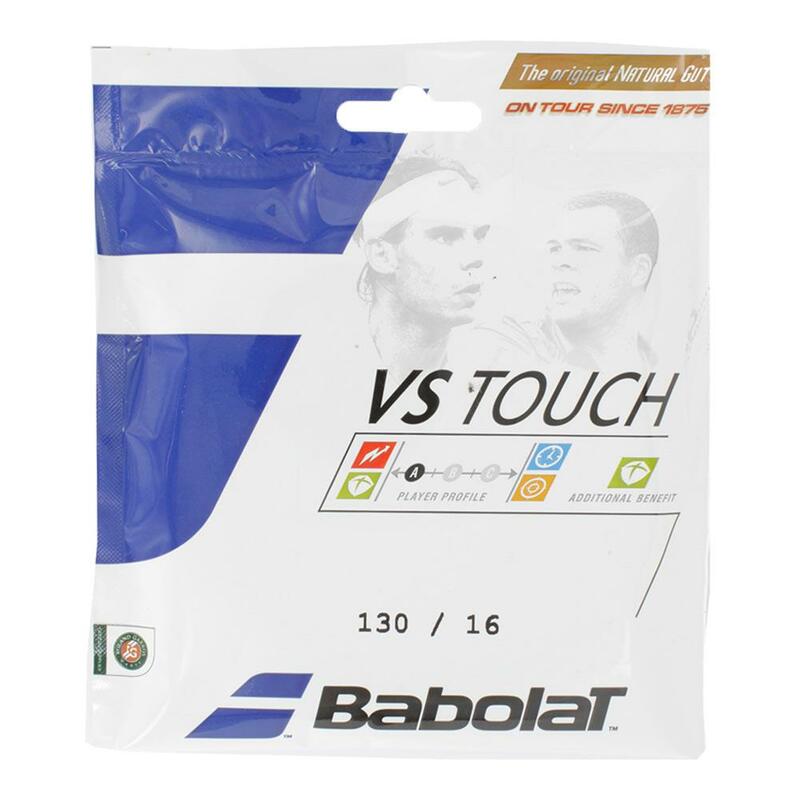 I had been using synthetic strings before and a friend told me to try natural gut and spacifically the Babolat VS Touch. It was amazing how much my game improved. The control is awesome and I feel like I can put the ball anywhere I want. My back had had been weak but now I have incredible control and confidence in it. Natural gut is a bit more expensive but well worth it! GO BABOLAT! These strings have made a big difference in my slice. I definitely feel the ball much better and have better bite on the ball. Im a what you call tennis junkie.have been playing for 12 years now except for couple of months at least 5 times in 12 yrs.b/o tennis elbow.had steroid injection twice which did work but pain never went away completely.started a regimen of stretching & weight lifting few yrs.back but I continued to have some pain all the time.spent lot of money on different rackets to no avail.one of the staff at tennis express recommended this string .i havent had any pain since I took his advice.not only its the best thing I have tried for tennis elbow but it also gives you some extra spin & control.durability is also awesome.its 6 wks.& Im playing 4 to 5 times a wk.now without any pain.highly recommend this string for anyone with tenis elbow or to prevent tennis elbow.its definitely worth the money. VS Natural Gut string provides maximum power and control, along with excellent ability to help produce spin. Use as hybrid with a polyester for incredible durability, long life, and control, or string mains and crosses for maximum power with unbelievable feel. Stringers dont often have gut strings on hand so I order my own. When I picked up my re-strung racquet, the stringer was ecstatic over the strings Id given him. Theyre expensive, but worth every cent! 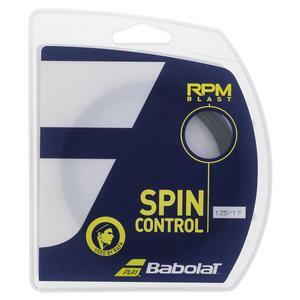 Incredible - power and control using the Babolat VS TOUCH BT7 strings. I would definitely recommend to anyone who wants power and control at the same time. Strings are expensive but well worth it. Wont ever go back to synthetic. 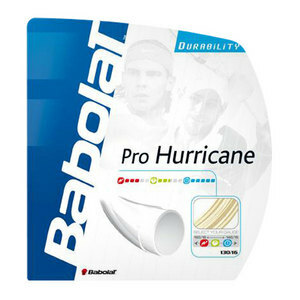 definitely the best string i have ever used in 20 years of my playing tennis!!! VS gut is perfect for me. It performs wonderfully and is extremely easy on my elbow. This string has a great feel, as one would expect from a natural gut string. It can sometimes be a bit difficult to work with, from a stringing perspective, being it requires some extra attention to avoid kinks. I have been using as a hybrid with a poly string in the mains. It reduces the expense and adds some durability. I have used gut for about 30 year and really enjoy the feel/sensitivity of a natural material. I am a 4.0, 60 year old woman and dont go thru stings fast. I hit with a lot of under & side spin and think the gut helps these shots, although I havent experimented with the new hyper-spin strings. I like the joint-friendliness of gut. Also, in the context of all we spend money on these days I think the extra cost of gut is minimal. 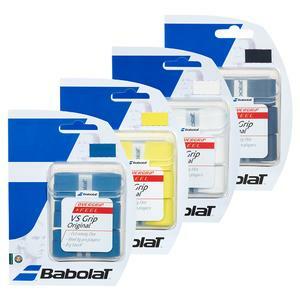 Great Product, fast shipping, Happy Tennis Player!! Thank You Tennis Express!! Wanted to try All natural gut for the first time in my life..... and wow what a huge difference compared to natural vs synthetic strings. I will continue using Natural gut as long as my wallet can sustain the cost of stringing with them. Great strings at fantastic saving! prurchased this tennis string on my new Babolot 2015 tennis racket. Fantastic results. two wins, one loss so far. Granted I am only a 3.0 player, and it still is the best combo for my style. Thank you tennis express! great job stringing the racket, tension, and logo on strings. Great quality fo the money. 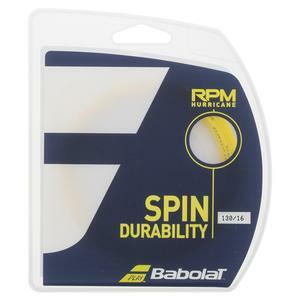 The all natural gut Babolat vs Touch will provide both more spin and power immediately. The black color seems to last a little longer than the natural color, however, the natural may play just a little better. Regardless, the benefits of playing with gut in lieu of synthetic are prodigious ranging from less impact on the players arm to providing both more control and power simultaneously.